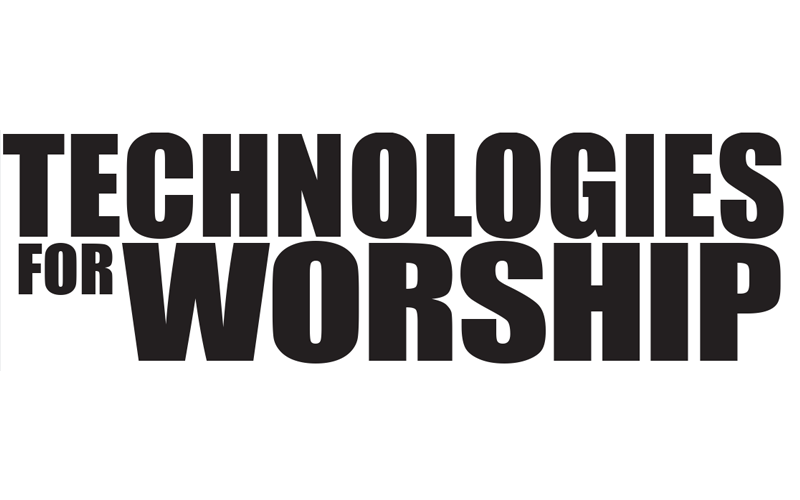 Technologies for Worship Magazine (TFWM) is the leading educational technology resource for houses of worship. 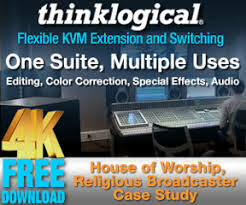 Since 1992, TFWM has led the charge as an integral resource for the worship community. It consists of tutorial-based articles, Technology Spotlights, peer product reviews, technical tips, industry updates and company profiles. 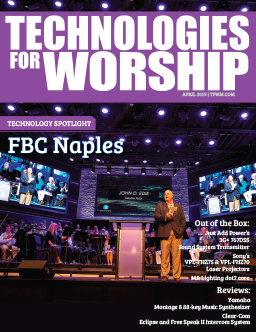 Topics range from a basic to advanced level to accommodate the publication’s wide spectrum of readers.